I recently came across a study that reported that kind children grow up to be the most successful adults. That’s encouraging news, but the big questions is: how do we raise kind children? It seems to me that the most important factor is what behaviors their parents, and then other adults in their lives, model. If they see consistent kindness, they are likely to be consistently kind. If the people around them are unkind, how likely is it that they can overcome that example and become models of compassion themselves? Another factor is surely the media they are exposed to, perhaps “bombarded by” is a more accurate description. What do they see on TV, what do they experience in online games, what do they read or have read to them? I went on a hunt in our local library for children’s books about kindness, and I’ve spent the last week reading them every evening. 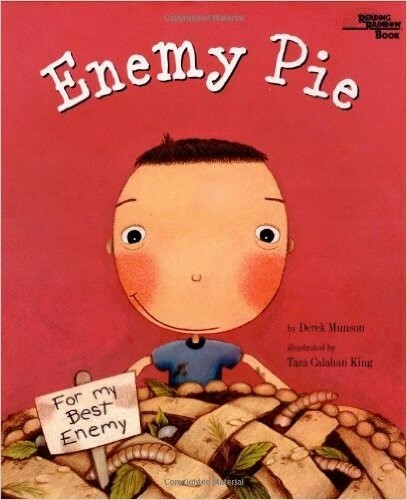 So, with Friday marking the start of the holiday shopping season, I thought I’d share with you some fun kids’ books that have kindness as a theme. One caveat: as I have mentioned before, I do not have kids, I have had virtually no contact with children in my life, and I have never entirely seen the point of them. That being said, I have high hopes that they will make a better world than we have. When I think back on my childhood Christmases, the best gifts I got were books. One year, my parents gave me the entire set of Cherry Ames books. First in the series was Cherry Ames, Student Nurse, and there were dozens that followed (27 in all). Cherry was plucky, daring, quick-witted, and always embroiled in some mystery or adventure. The series included Cherry Ames, Flight Nurse…School Nurse…Camp Nurse…Cruise Nurse…even Department Store Nurse. I devoured them. Unlike Nancy Drew, Cherry seemed to have a brief shelf-life. Has anyone else ever read (or heard of) Cherry Ames? Another year I got a box with the entire set of classic comic books—these were my first introduction to A Tale of Two Cities, Wuthering Heights, Ivanhoe, and countless others. One of the best things about getting books for Christmas was that I could spend the rest of the day reading, and then the rest of the Christmas vacation. It’s still my favorite thing to do on a holiday or vacation. 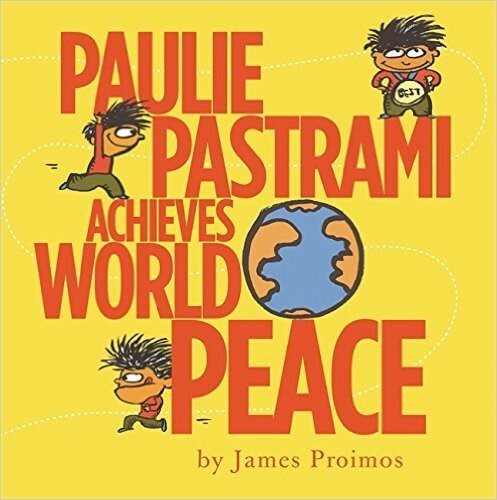 Back to my recent bedtime reading: Most of the books I read were for little kids, but this first one would be for somewhat older kids—probably in the range of 8-12, maybe 3rd to 7th grade. Actually this book was so good, I would recommend it to any adult who wants to experience the joy of reading—and thinking—again. Wonder, by R.J. Palacio, is the story of August (Auggie) Pullman, who was born with severe facial disfigurement that prevented him from going to a regular school—until now. He’s about to start 5th grade, and not only is he the new kid, he’s the new kid who’s also a freak (his words). Wonder follows the challenges he faces as an ordinary kid whom no one else can see as ordinary, the effect on his family, and the responses to him of teachers, students, and their parents. Auggie is the primary narrator, but Palacio occasionally shifts perspective to other characters. She does it deftly and to great effect—this is a well-written book. Wonder is funny and warm—at times sad—and has a delightfully happy ending. This would be a great book for parents to read at the same time as their kids and have discussions around the dinner table. 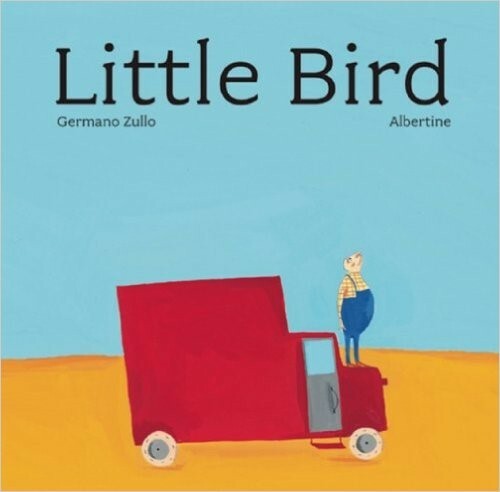 It would also be a great book for parents to read to think about how they would respond if Auggie were their child, or if Auggie became a classmate of their own child. It’s terrific! The remainder of the books I’m listing below are for much younger children. I guess you’d call them picture books. Not having any experience with kids, I’m not sure of the ideal age ranges—but I suppose if it’s a picture book, they’re going to be non-readers or at least pretty new to reading….what’s that, maybe 2-5 years old? I will digress here to explain that age-appropriate reading was not part of my upbringing. My mother started passing her Harold Robbins, Henry Miller, and similarly adult books to me when I was about ten. I still remember the look of horror on my 6th grade teacher’s face when he asked me what I was going to write a book-report on. I told him I had just finished reading Peyton Place, and his eyes got very wide. I ended up writing the book-report on Jane Eyre. I think he gave me an “A” out of pure relief. If any of these sound good to you, see if your local library has them (warning: they are likely to be a bit sticky), or take a chance and order from your local bookseller. Use them as an opportunity to have a conversation about kindness with the child in your life. Are there books you’d recommend for helping kids or teens learn the importance of kindness? If we’re ever going to have a kind world, it will be because we learned how to raise kind children. What better place to start than the books we give our children or grandchildren, or the books we read to them as we put them to bed? Anybody know where I could rent a kid? 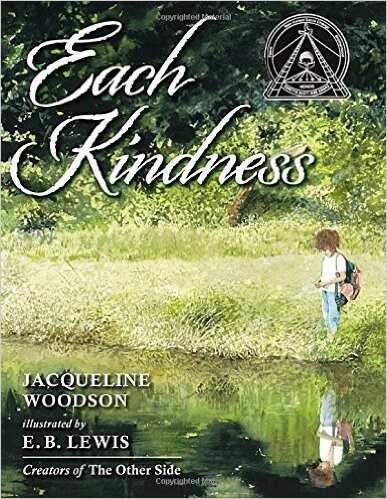 This entry was posted in Kindness and tagged Books, Children's Books, Compassion, Kindness, Teaching Kindness by Donna Cameron. Bookmark the permalink. All kindness is always worthwhile. As are books. So, good combination. I agree, Mick, they are a great combination! Thanks so much for reading and commenting. 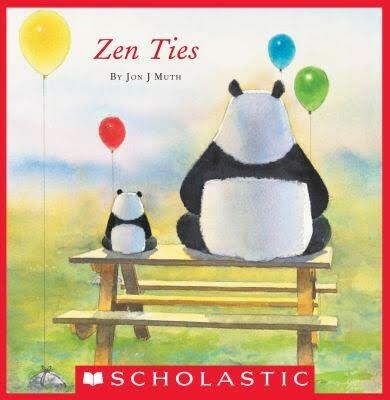 I asked my teens if they remembered any kids’ books about kindness and we began reminiscing about picture books in general, one memory triggering another. Thank you for inspiring us to recall such happy memories. One picture book I found particularly touching is called _The Gardener_ by Sarah Stewart and illustrated by David Small. Set during the Depression, the story is told through a series of letters written with such sweet earnestness by a young girl with a passion for gardening. Her scowling uncle has taken her in while her parents get back on their feet. She is determined to make him smile with a big surprise. 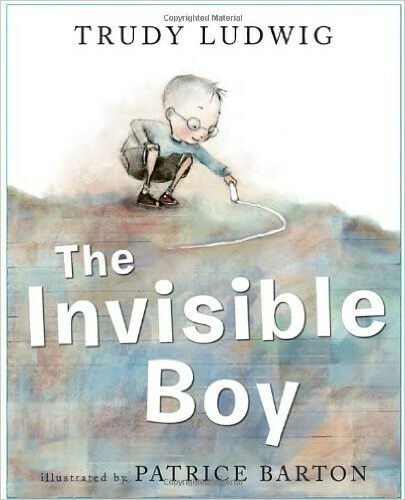 While not specifically about kindness, the story just glows with themes of courage, optimism, enthusiasm, sharing, and giving. Thanks, Nancy! I went online to our library system and they have “The Gardener,” so I reserved it. Sounds like a lovely book. I’ve been thinking, too, about all the (age appropriate) books I read as a kid, and all the things I learned from them. As you say, they really are happy memories. Thank you so much for your comment and your book suggestion. It was funny. The evening I read your post and asked my kid about their book memories, I went into my closet to pull out the special stack of books I’m keeping for the future grandkids (should I be so blessed). I also decided to pull out the single box of baby clothes I’ve kept all these years of special outfits, like the ones they wore when we had their photo portraits done. I thought the kids would go crazy to see their former now very tiny clothes. But it was the stack of baby & toddler books that elicited by far the most exclamations and memories. I tell you, Donna, on the eve of Thanksgiving as it was, that was truly a special evening for me, all sparked by your post. Thank you so much!! And I’m sure you’ll enjoy The Gardener! Nancy, I read The Gardener last night and loved it. 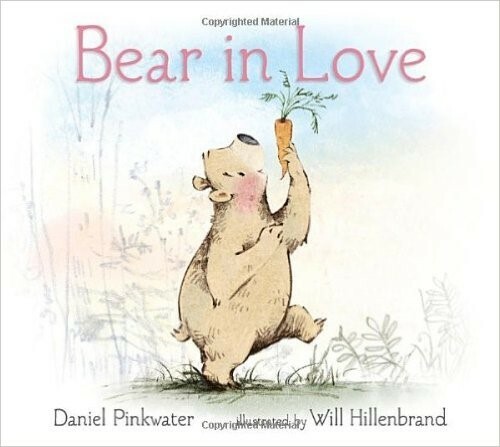 It was a lovely, sweet story with a great message. Plus, the illustrations were really delightful. Thanks so much for mentioning it! I know! Wonderful in every way. So glad you enjoyed it. Thanks for these great recommendations. My grandkids are all avid readers. 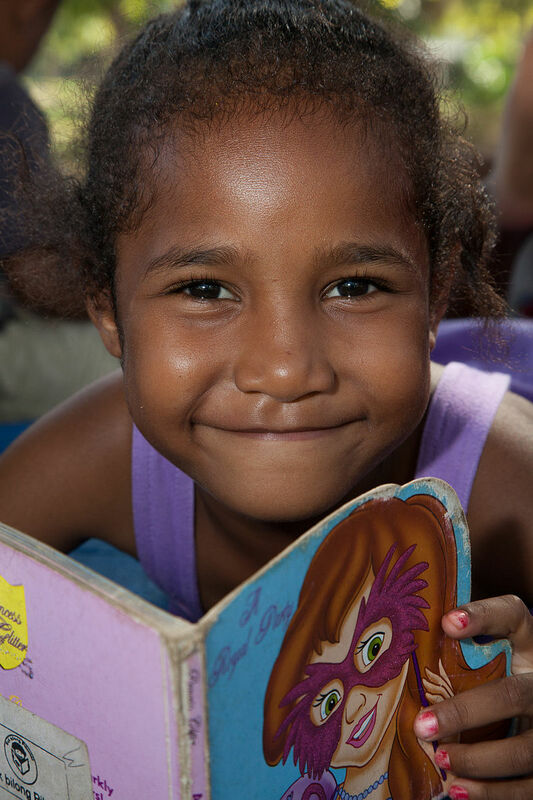 They love to be read to – even when the books are for much younger kids. One of their favorites is Sikulu and Harambe by the Zambezi River by Kunle Oguneye (a local author). It would definitely fit into your kindness library. And thanks for all your insights throughout the year! Thanks, Mary Kay, I’ll look for that book. It’s been such fun reconnecting with children’s books after all these years. Paraphrasing Thomas Jefferson: “I can’t imagine life without books.” So glad that so many people seem to agree on this. Thanks much for commenting, and for the book recommendation! What a delightful research! Periodically, I like to check out new children’s books, and it’s been too long since my last exploration. Thank you for these — and for the incentive to venture into the children’s section at the bookstore again.! Thanks, Kris! I wish I hadn’t waited so long to look at children’s books again. They really have changed since the “Golden Books” of our youth. Let me know if you find any treasures.